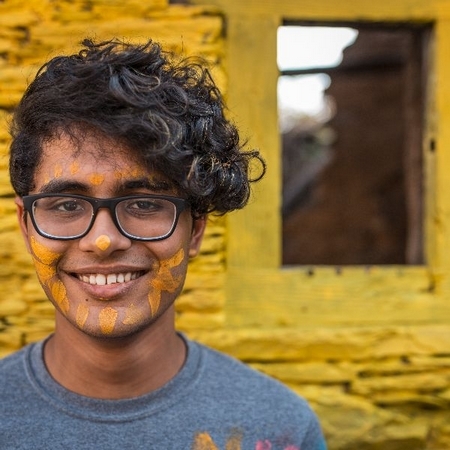 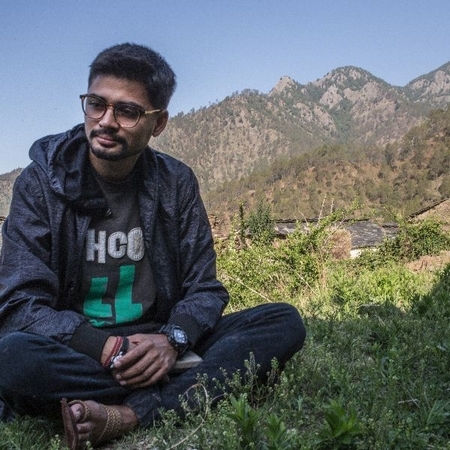 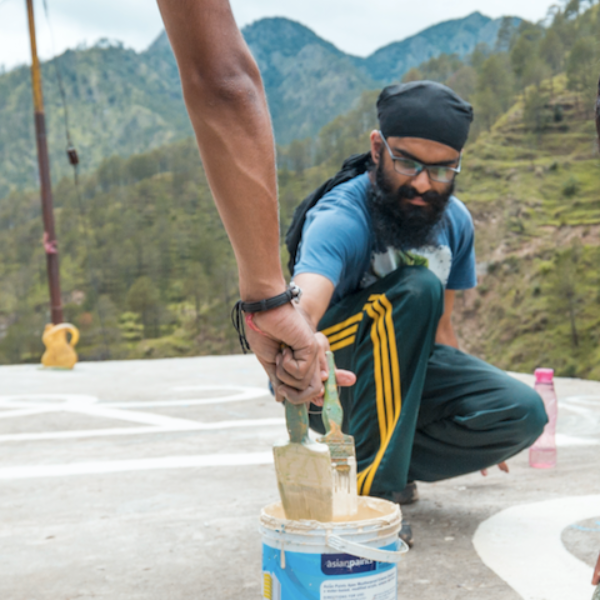 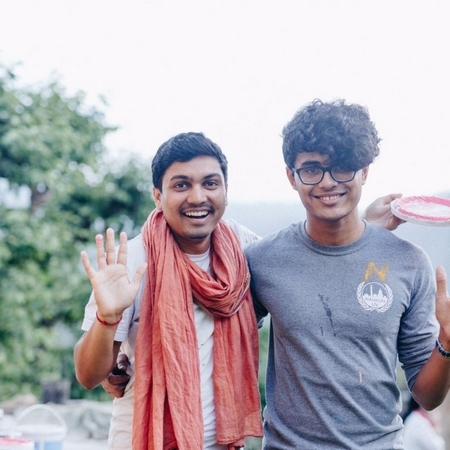 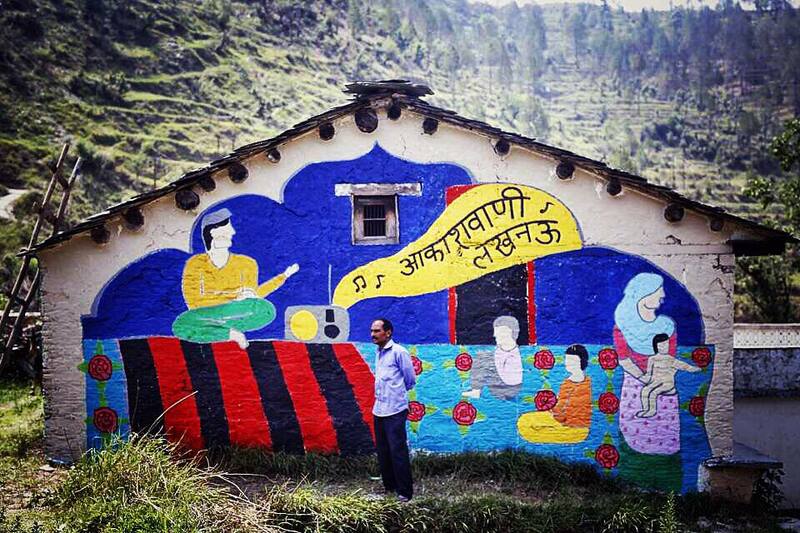 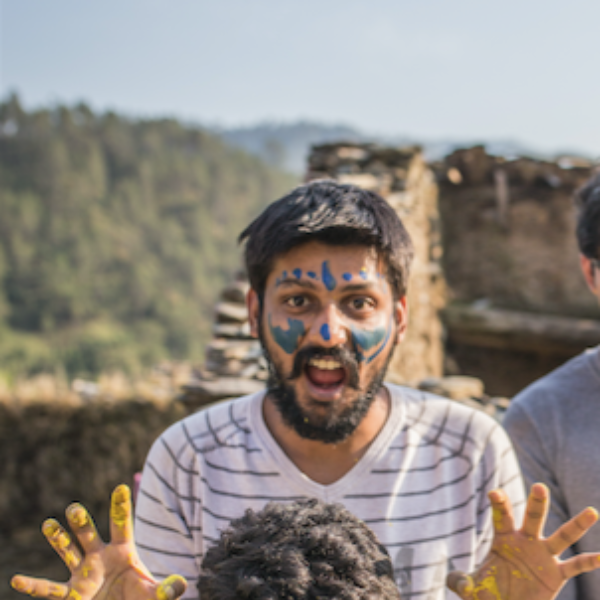 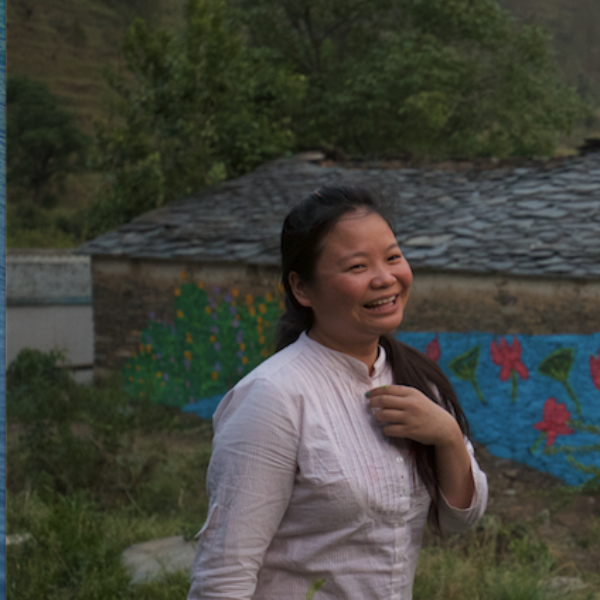 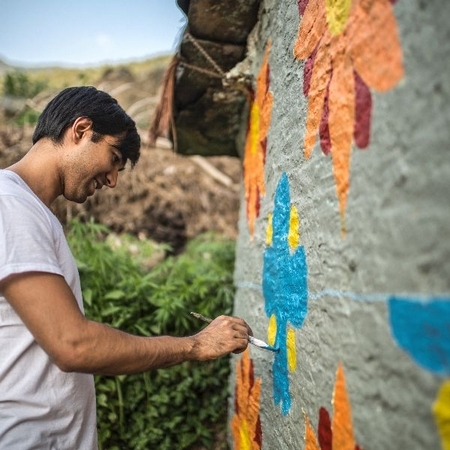 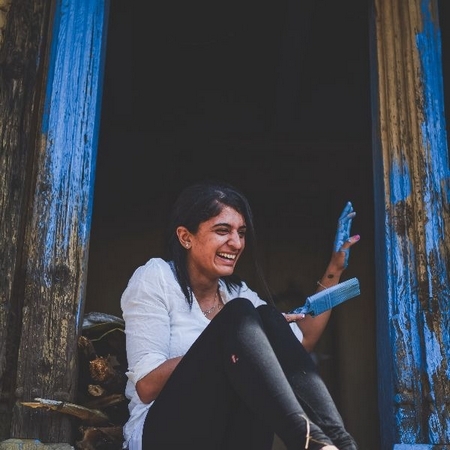 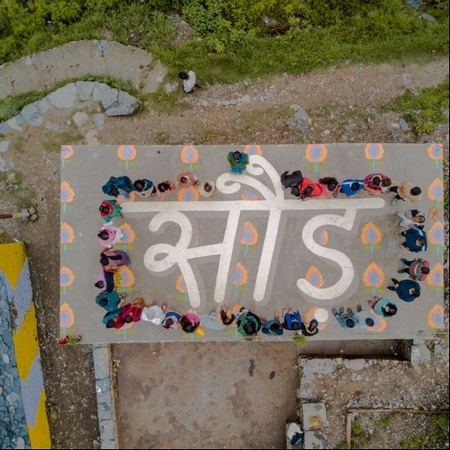 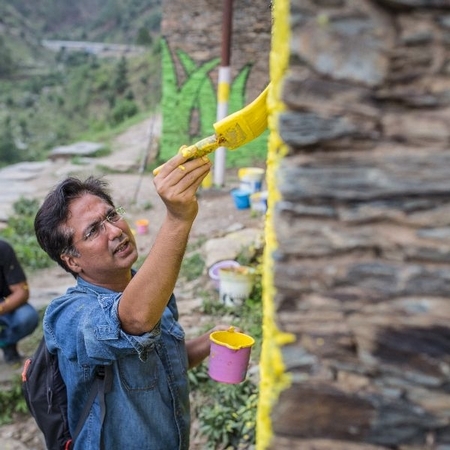 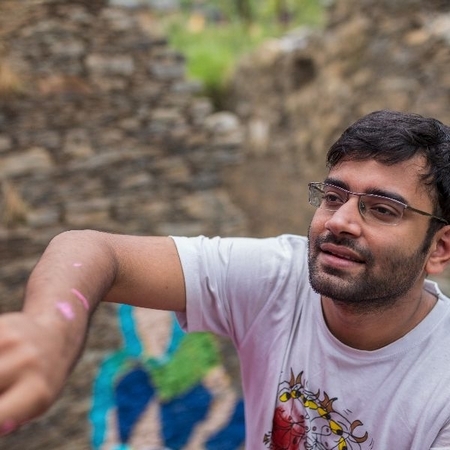 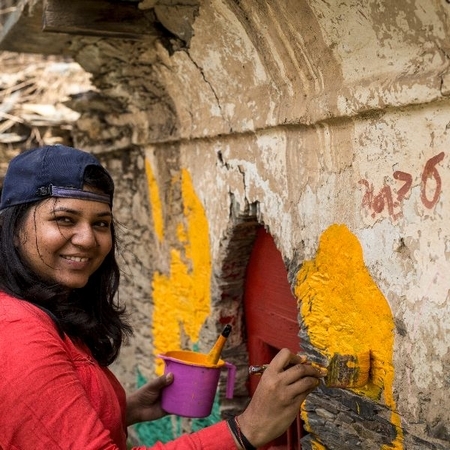 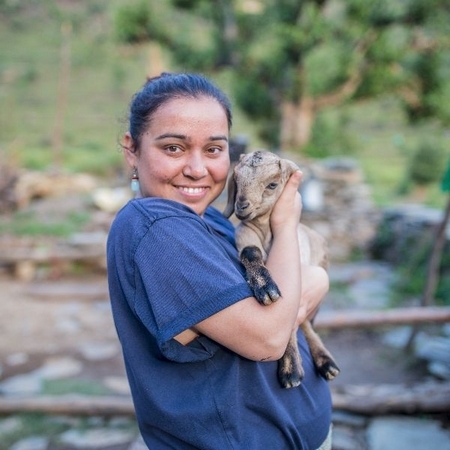 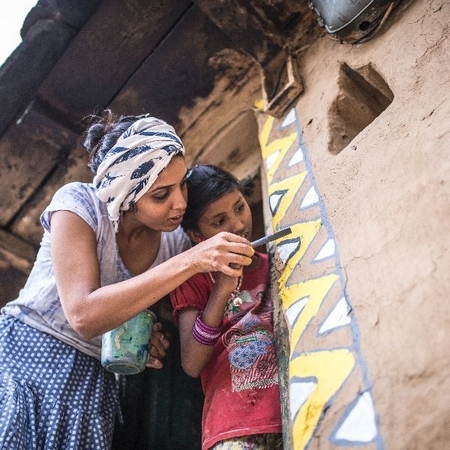 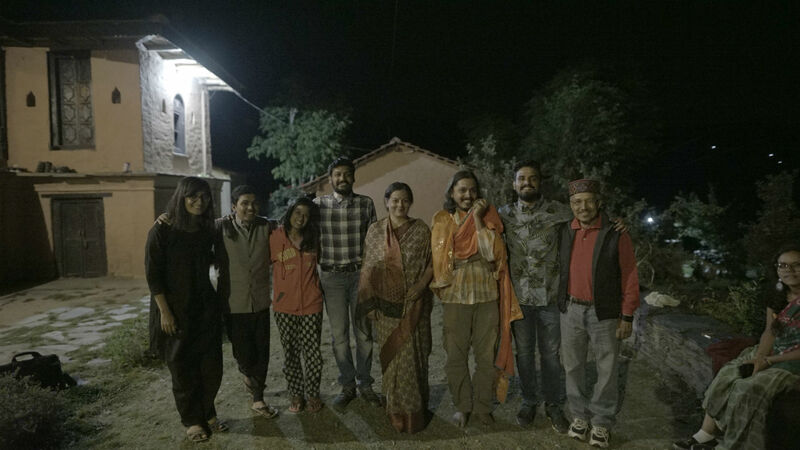 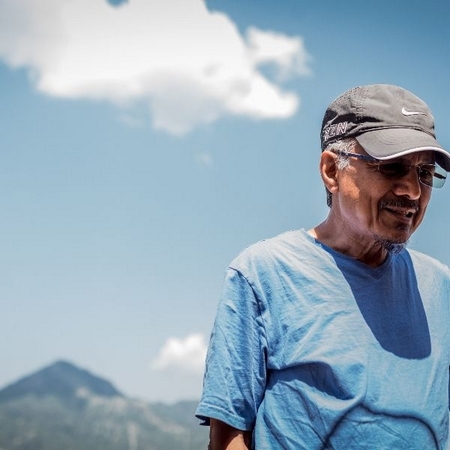 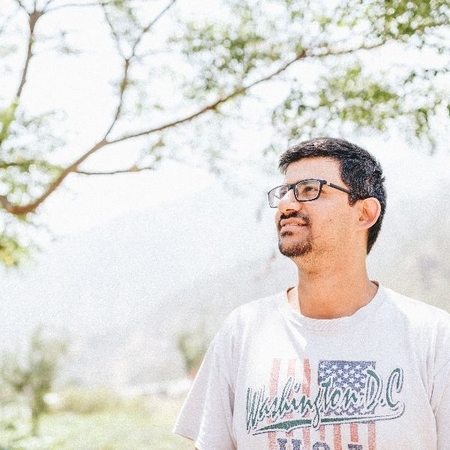 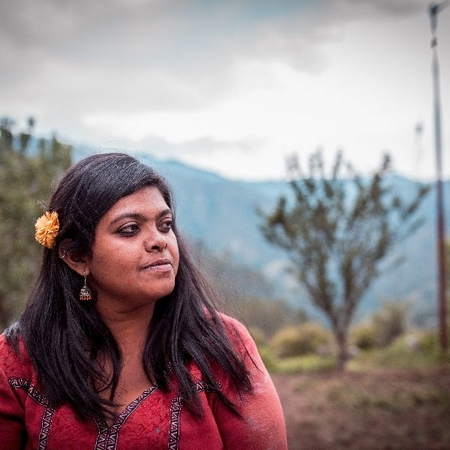 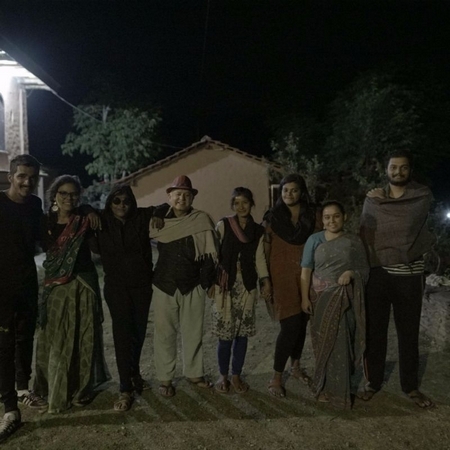 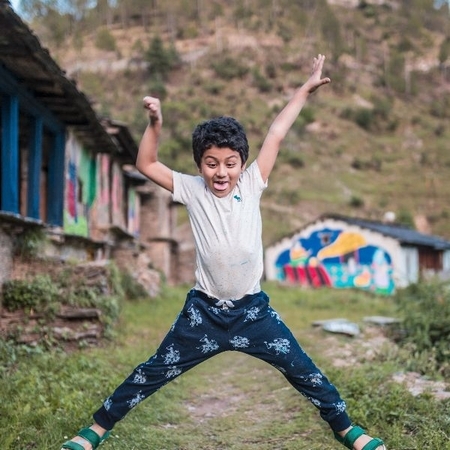 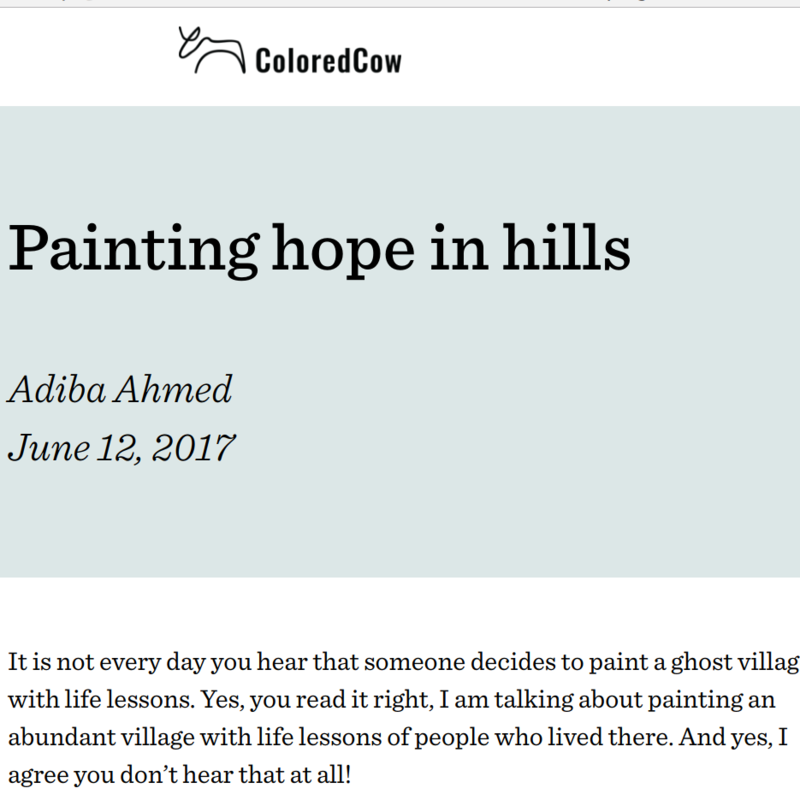 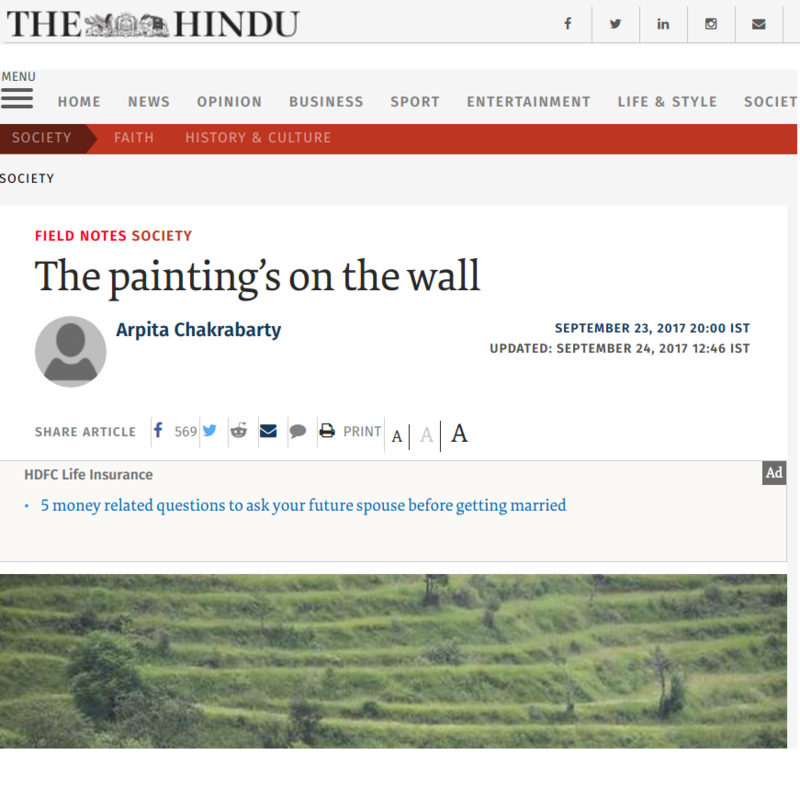 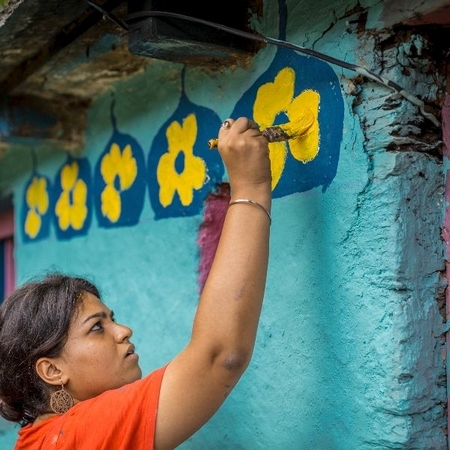 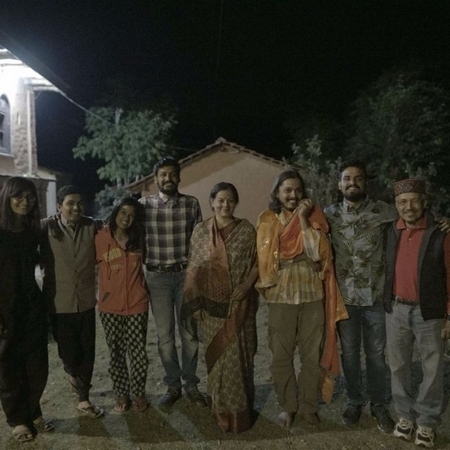 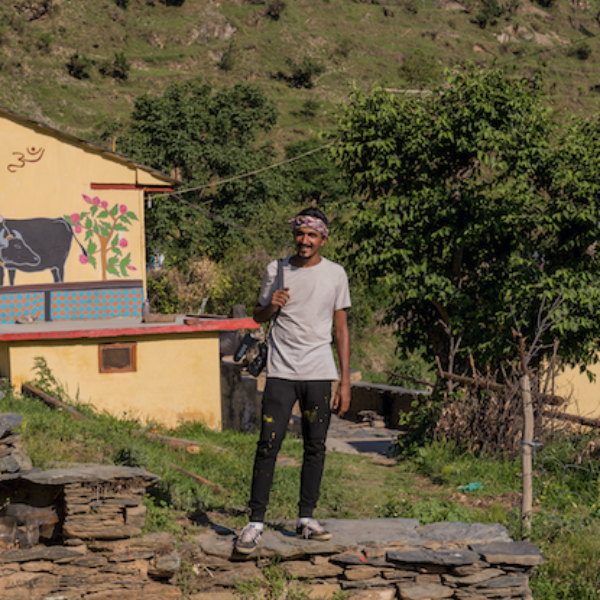 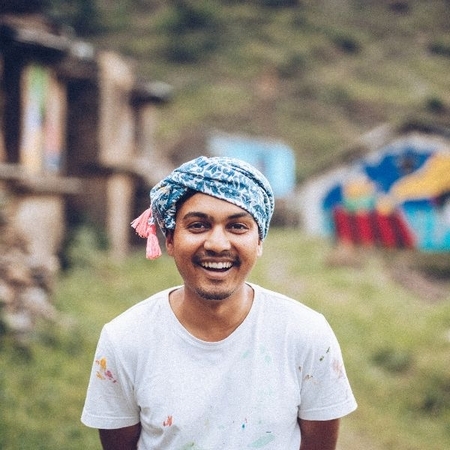 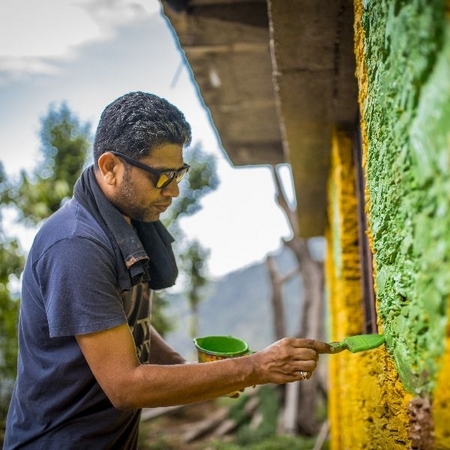 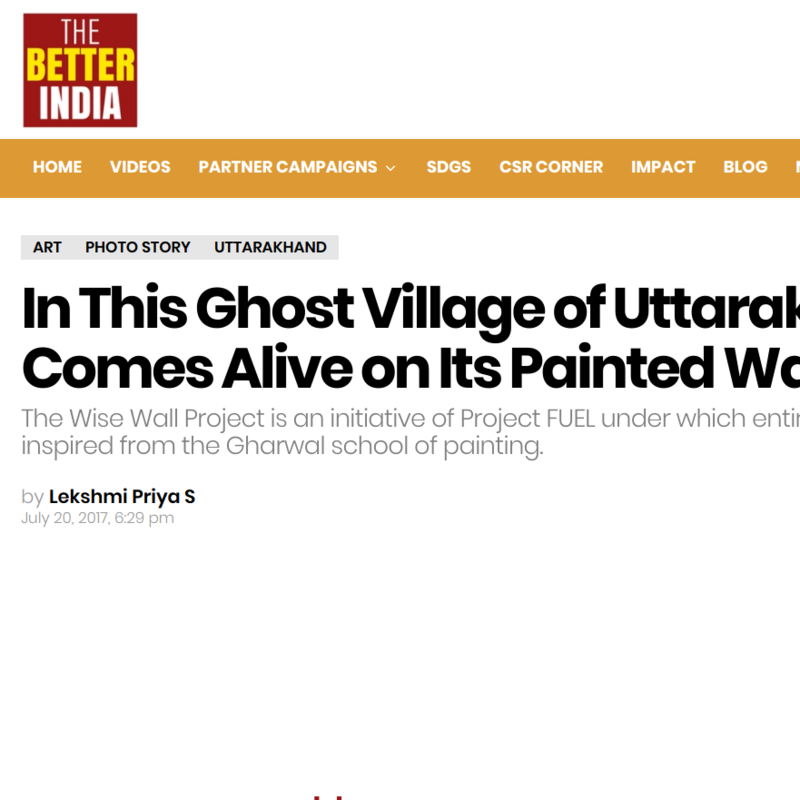 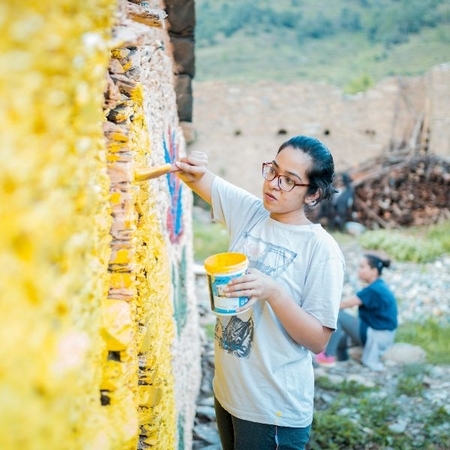 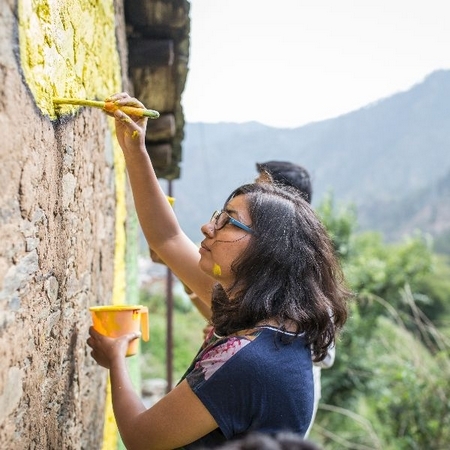 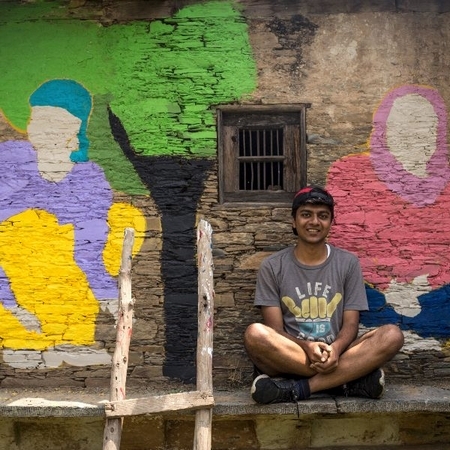 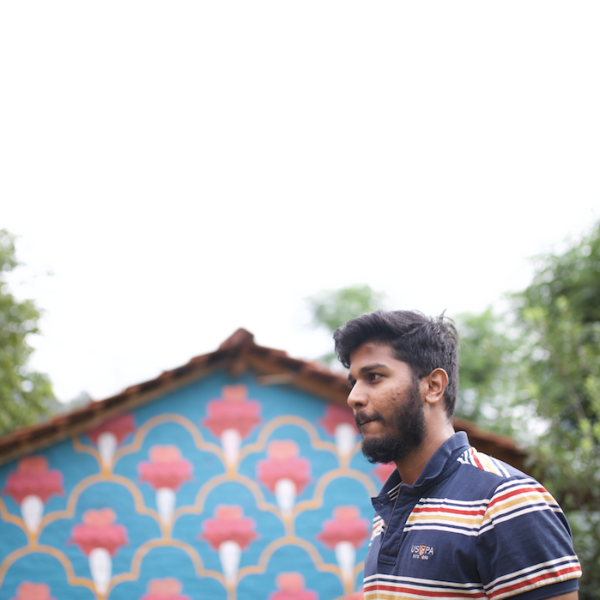 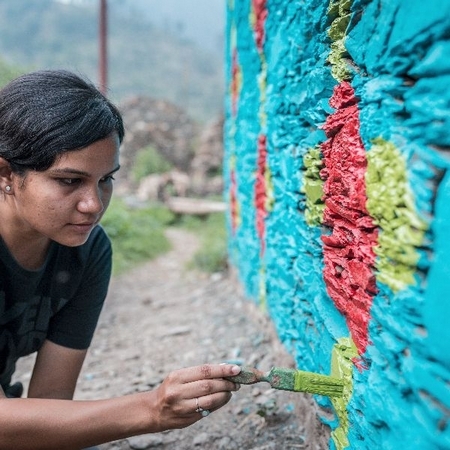 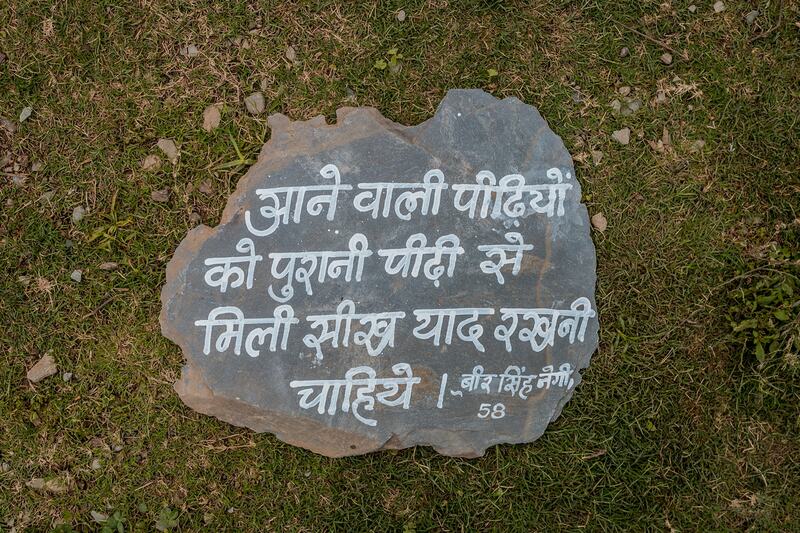 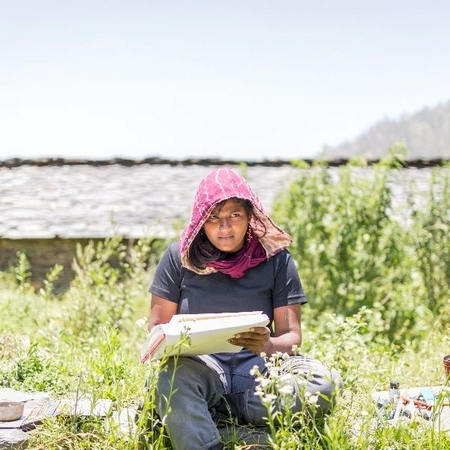 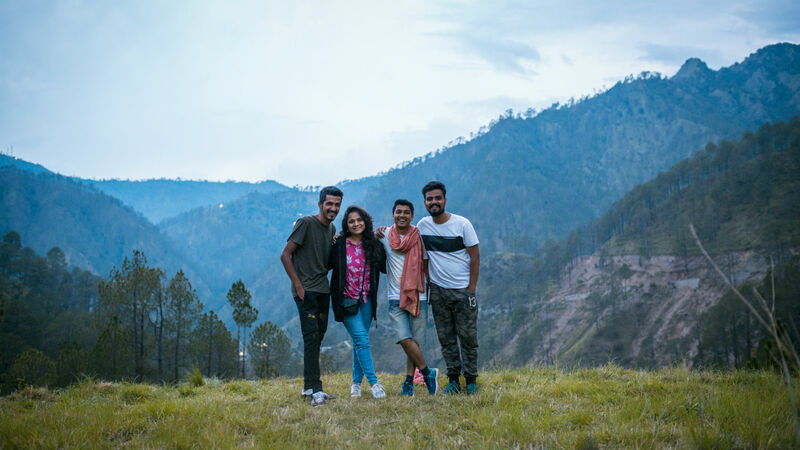 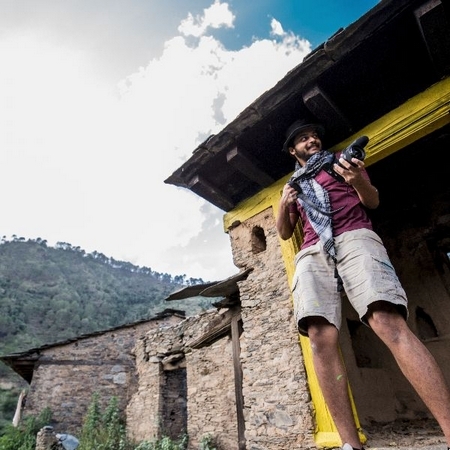 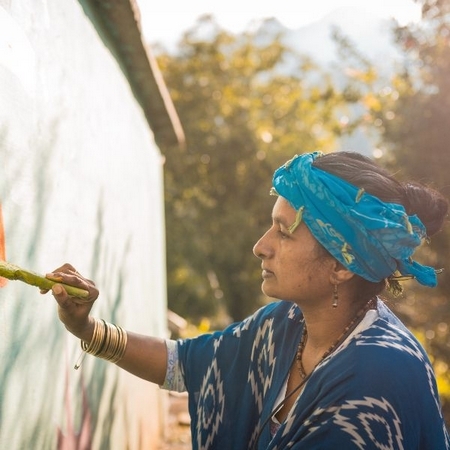 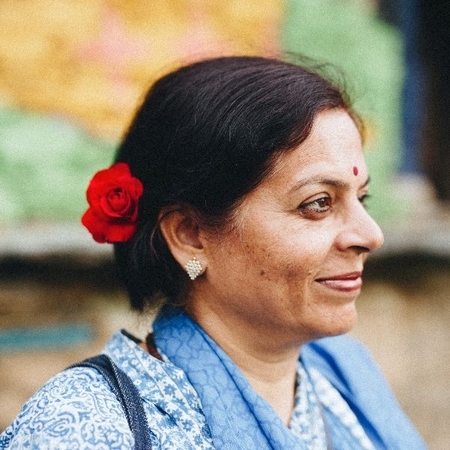 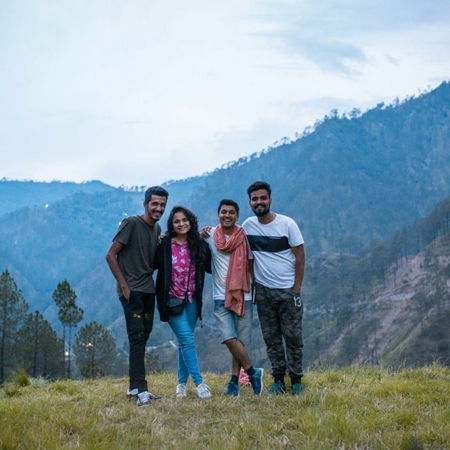 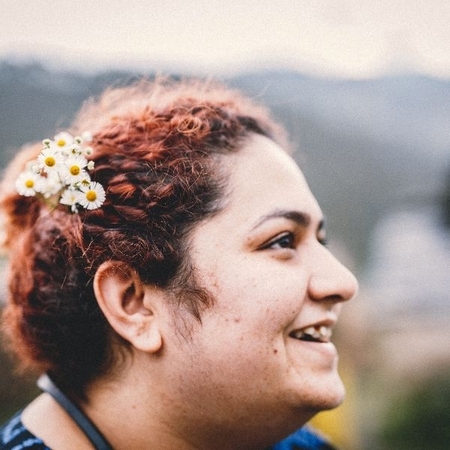 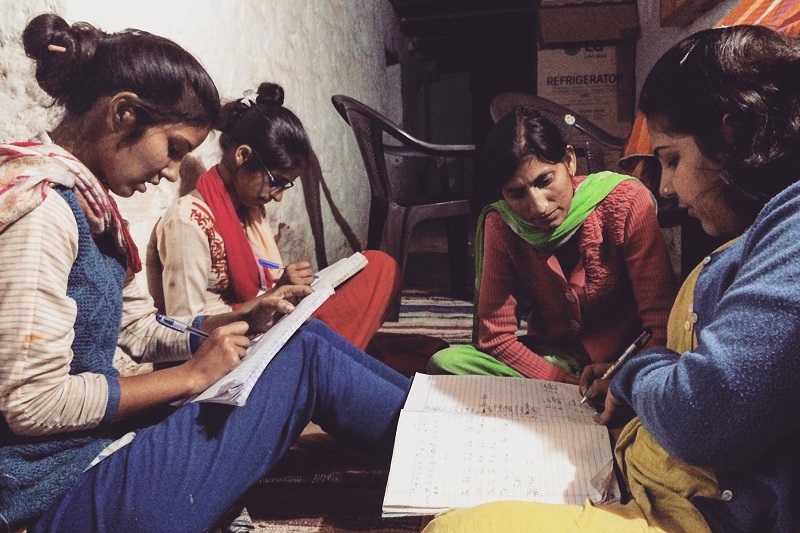 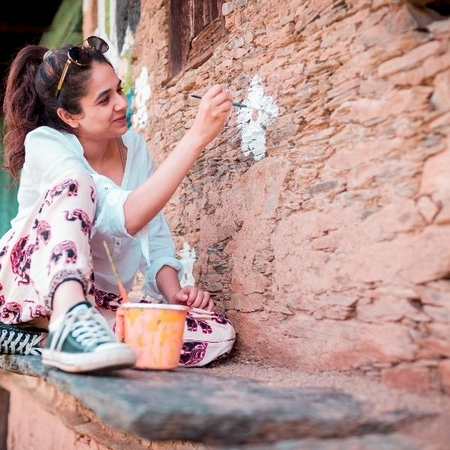 The Wise Wall Project in rural Uttarakhand's Saur village in Tehri Garhwal documented the life lessons of an entire village and then showcased the collective wisdom through art on the walls of the village. 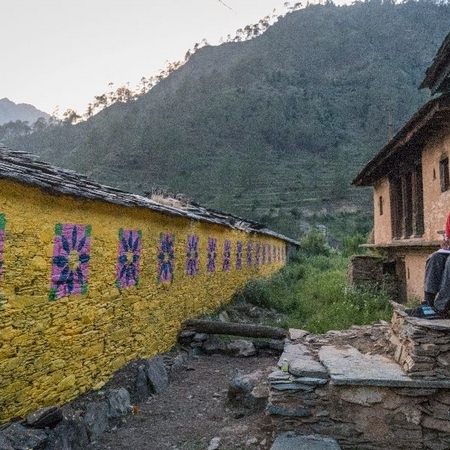 Saur is a 600-year-old remote village and it is believed that the goddess Surkanda used to live here. 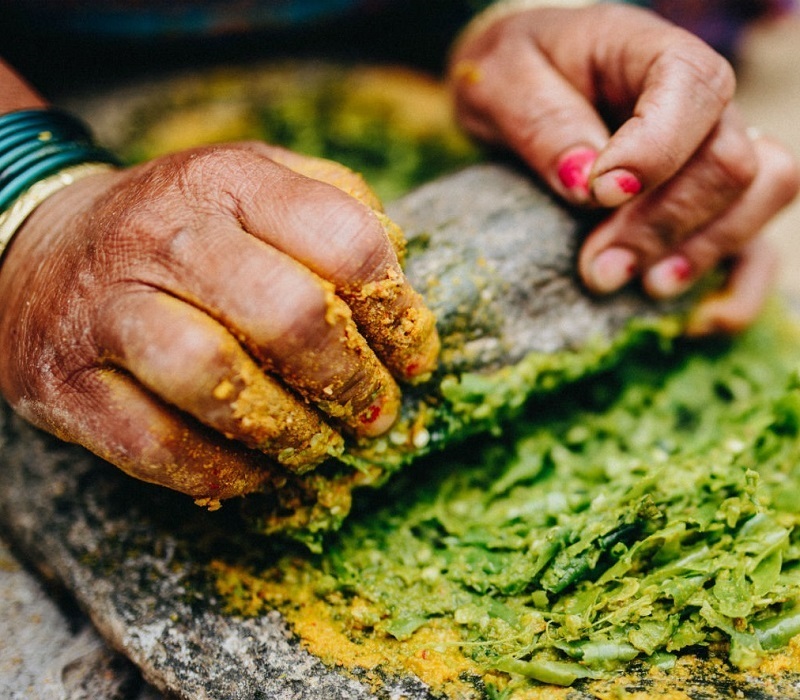 It is like the base of a bowl, surrounded by mountains on all sides. 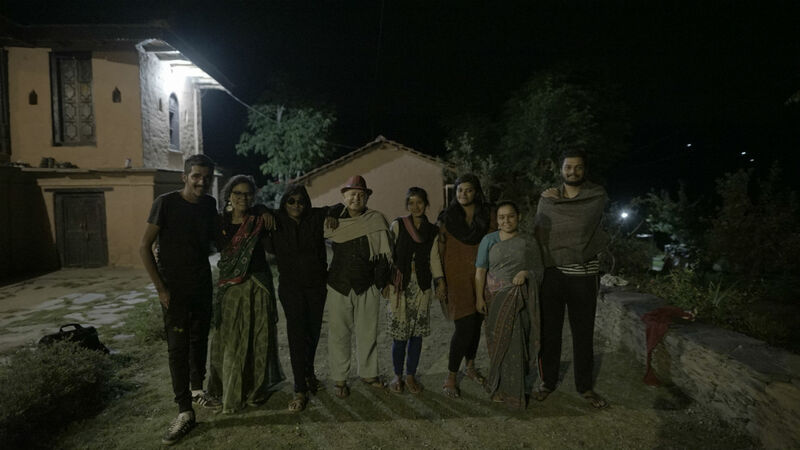 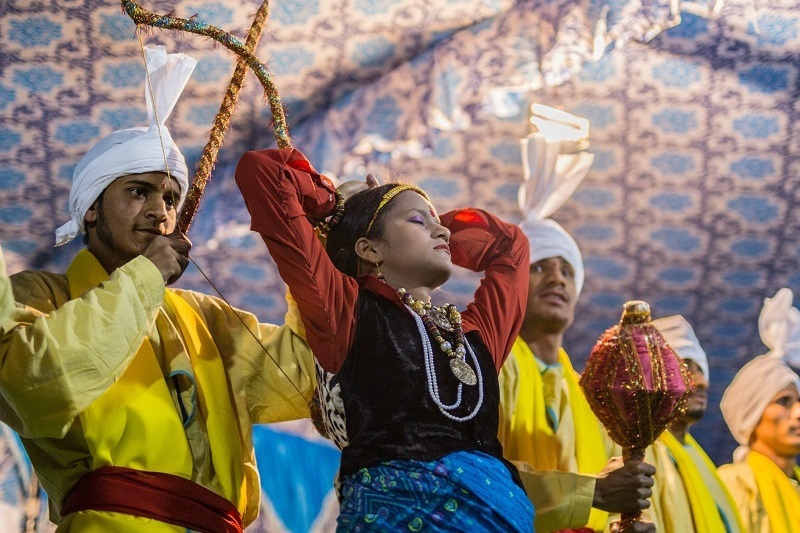 Saur actually means togetherness, and strangely, that's the contradiction of the world, because the village has faced mass migration over the years. 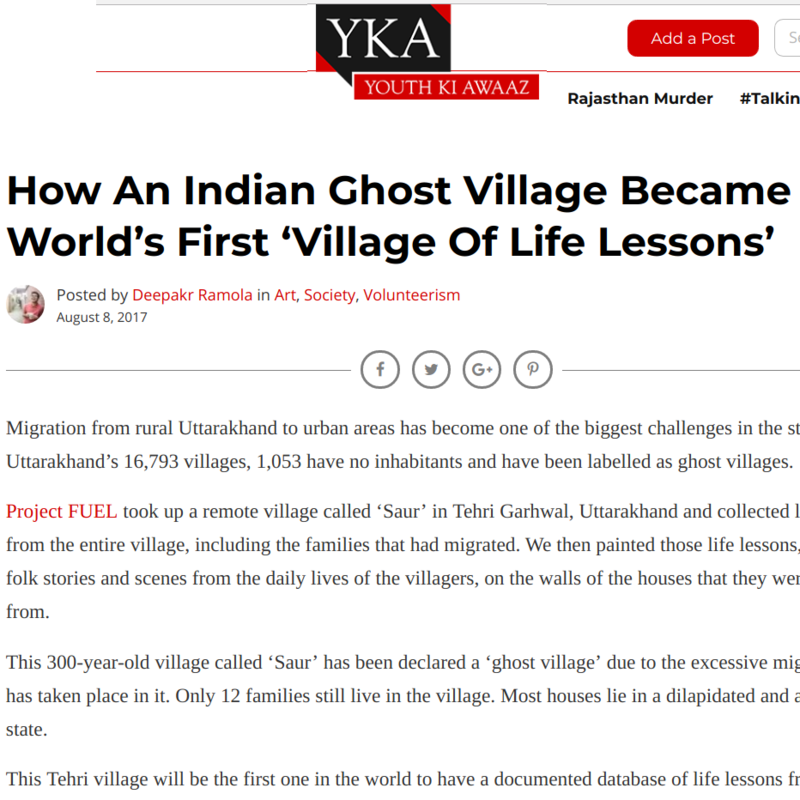 There's an African saying that goes: "The sun does not forget a village just because it is small. 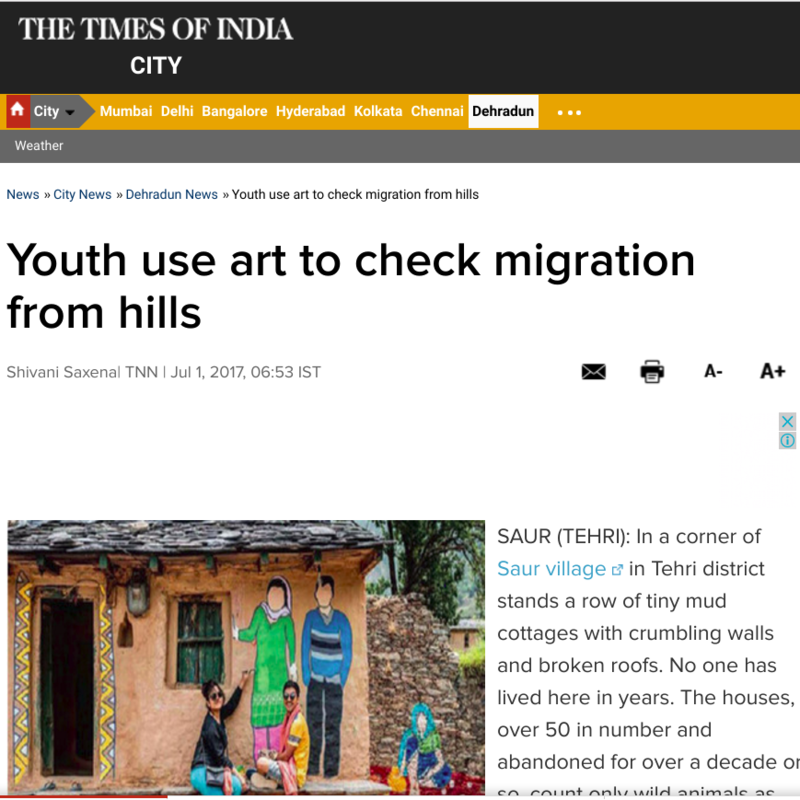 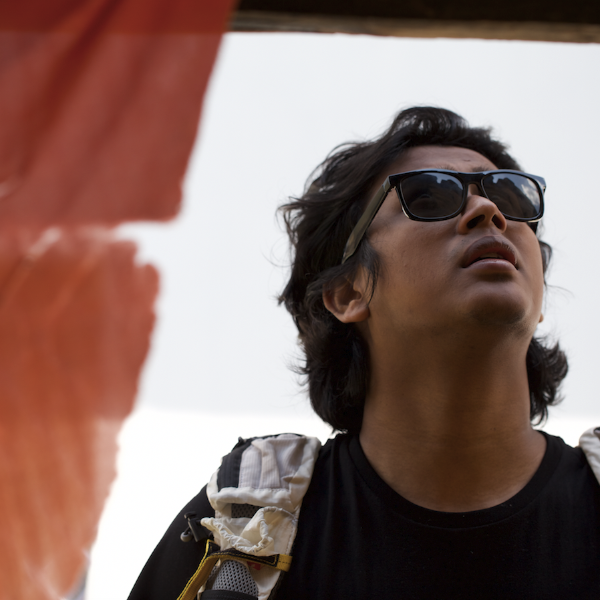 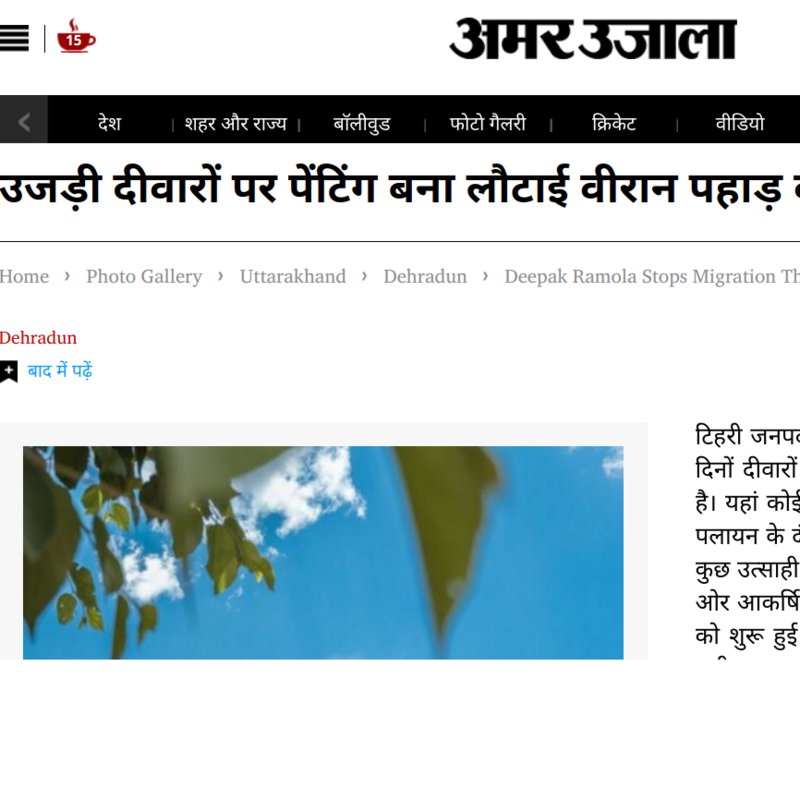 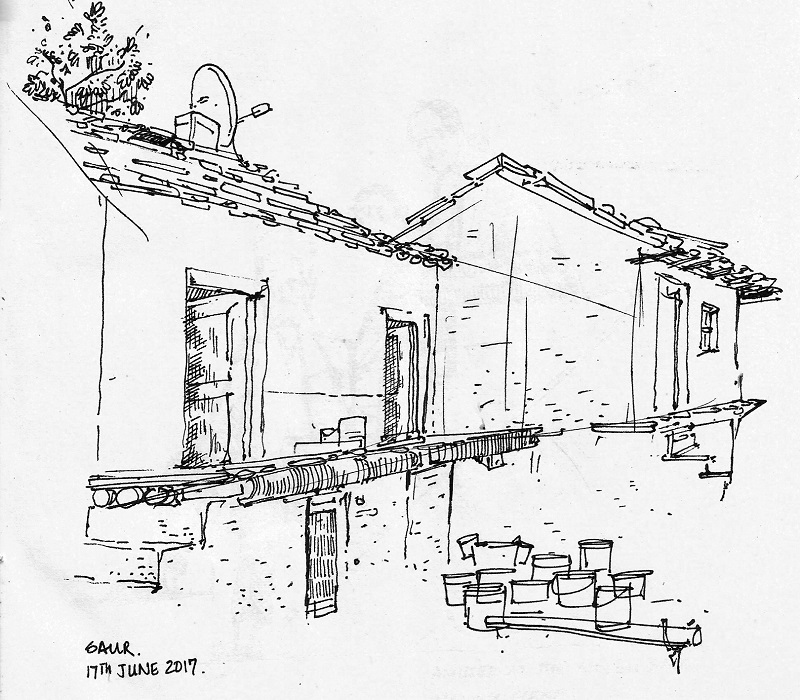 "The village of Saur has been labelled as a ghost village due to excessive migration. 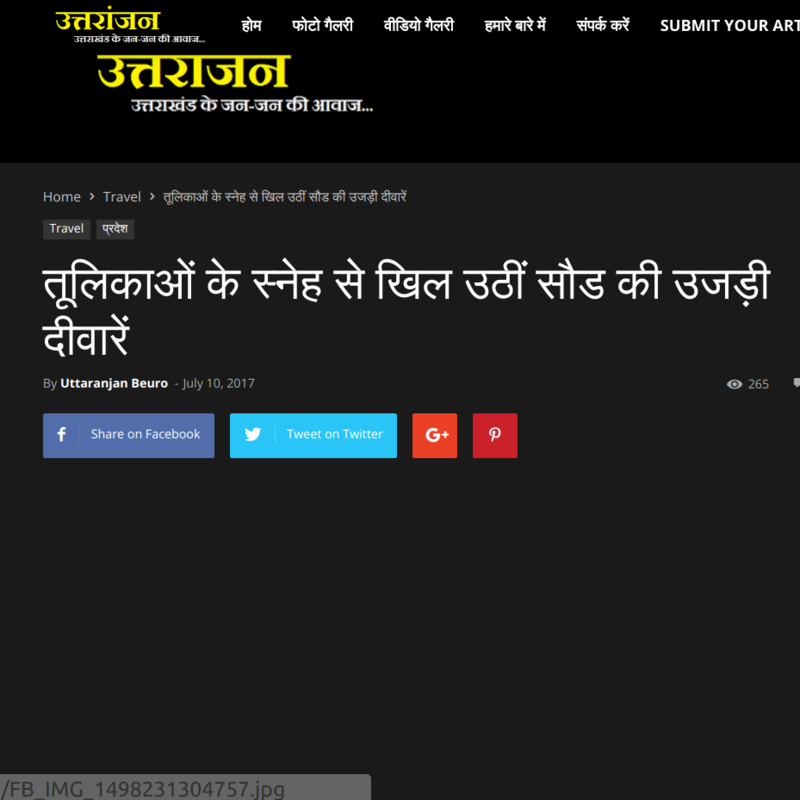 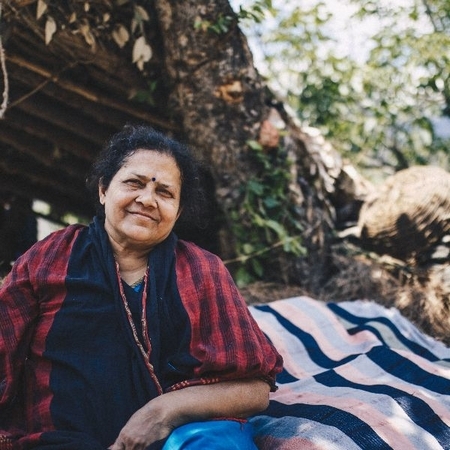 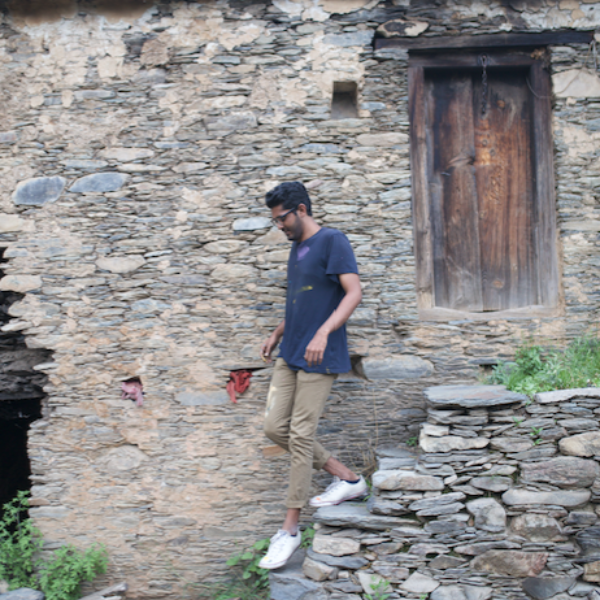 It is one among 1,053 more Uttarakhand villages that have little or no inhabitants anymore and are therefore called ghost villages. 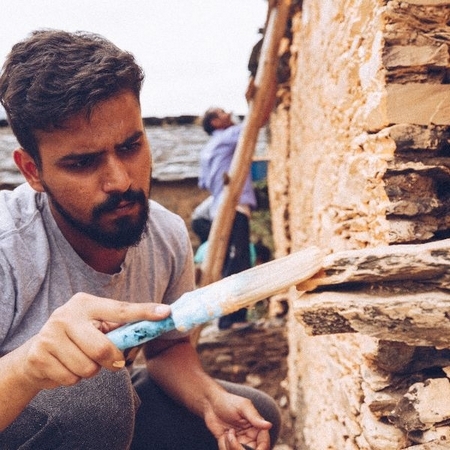 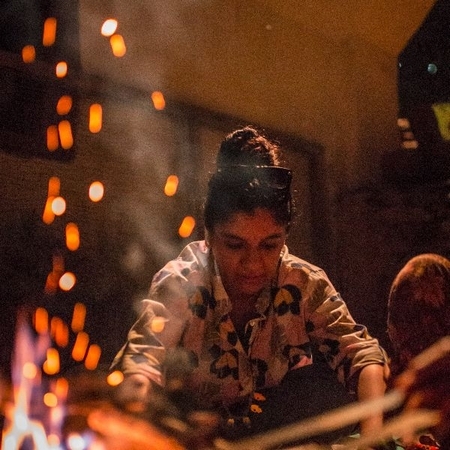 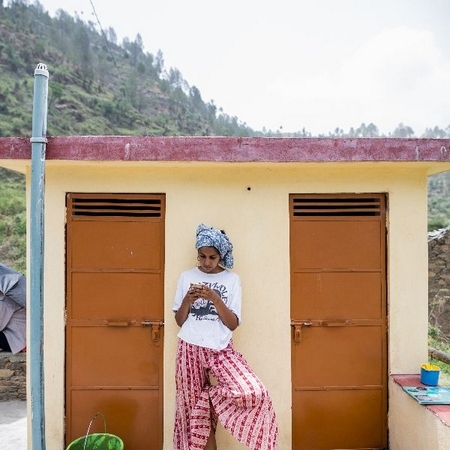 This Project FUEL initiative sponsored by RoundGlass and supported by Due North has uniquely addressed the problem of migration to urban spaces. 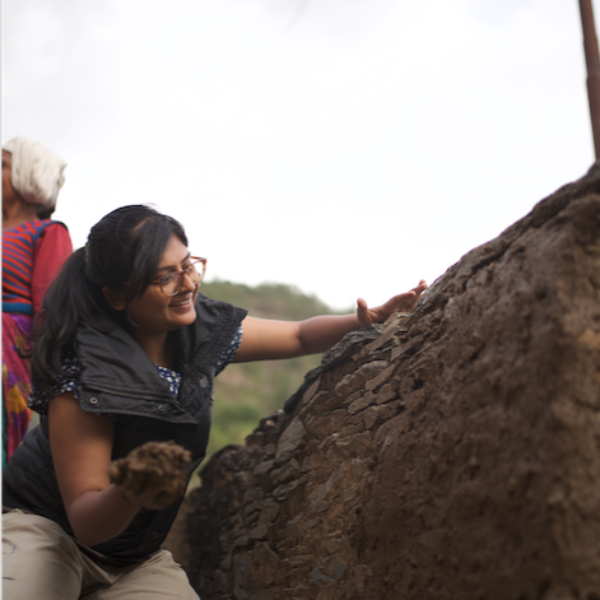 The tools we have used have been simple. 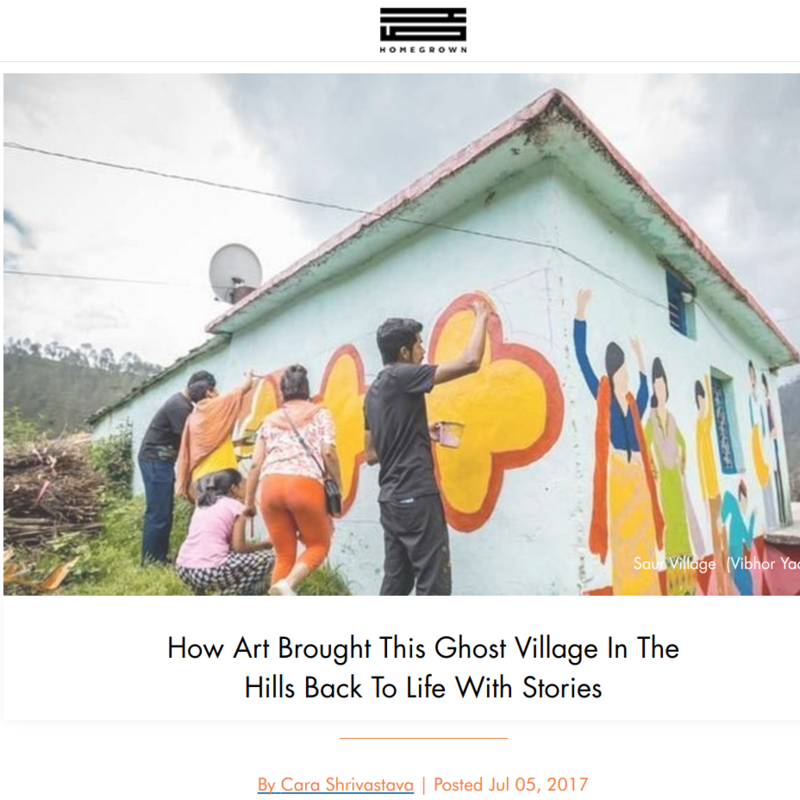 A simple mix of our belief in all human wisdom and the impacting wave of change that art is creating in communities around the world. 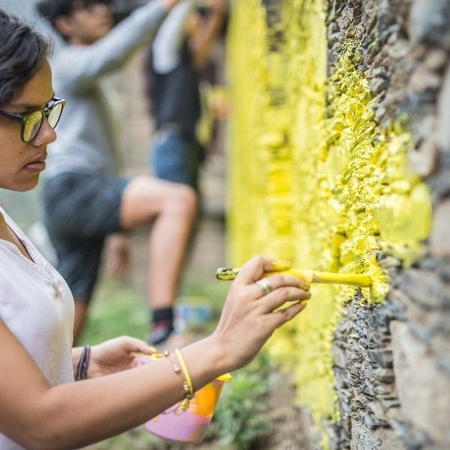 We envisioned The Wise Wall project to be a statement in and of itself. 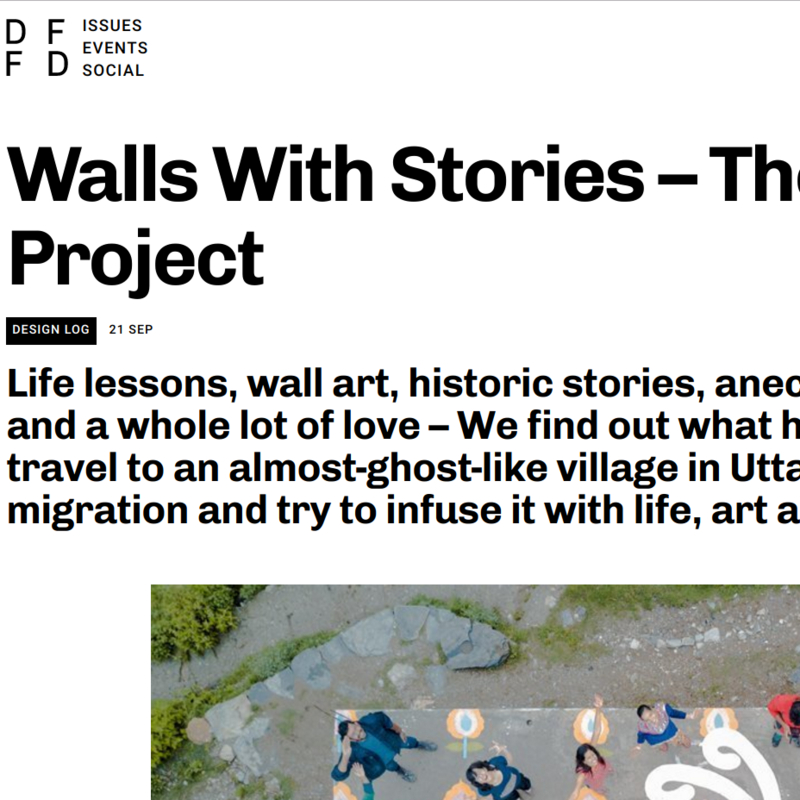 And Saur is now the first village in recent history to have a documented database of life lessons from an entire community exhibited on the exterior of every house wall including the abandoned ones. 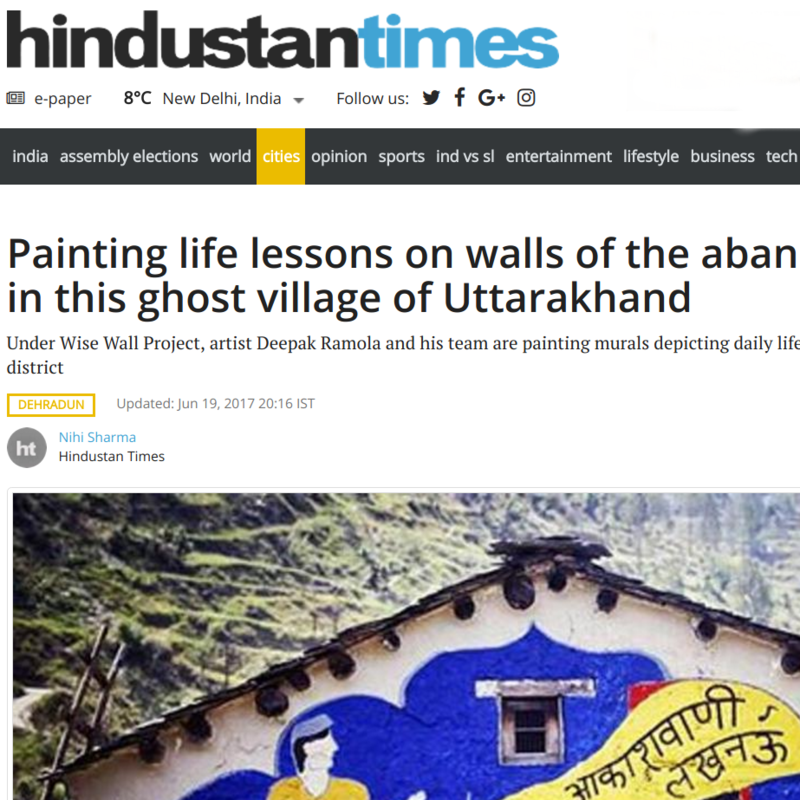 A village has now been transformed into a big classroom with each wall being a blackboard that uncovers striking yet simple life learnings. 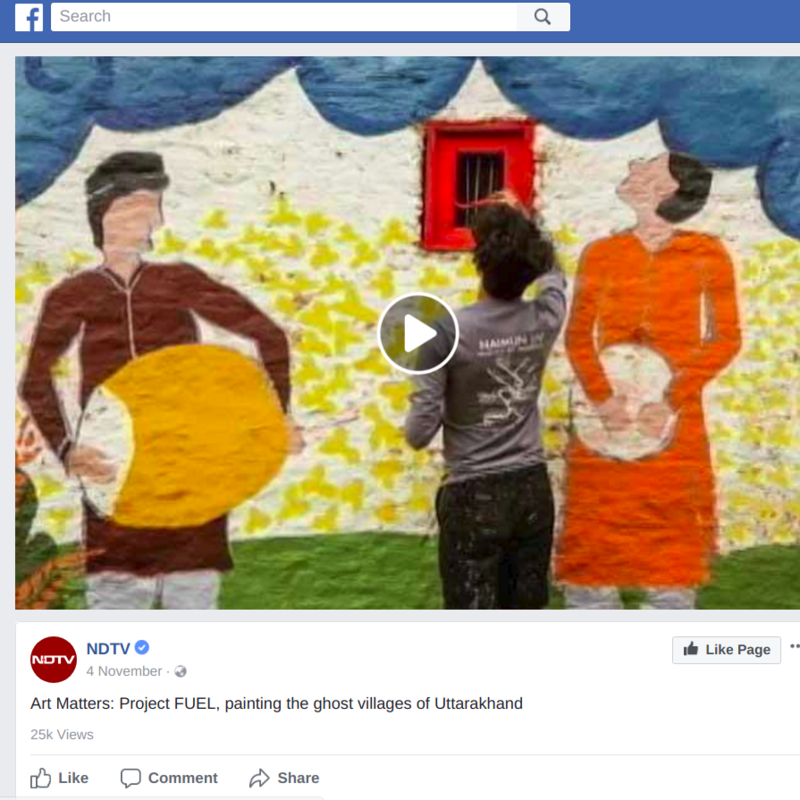 Through our social network initiatives these lessons will continue to create awareness and encourage outsiders/city dwellers to value learnings from their often ignored roots. 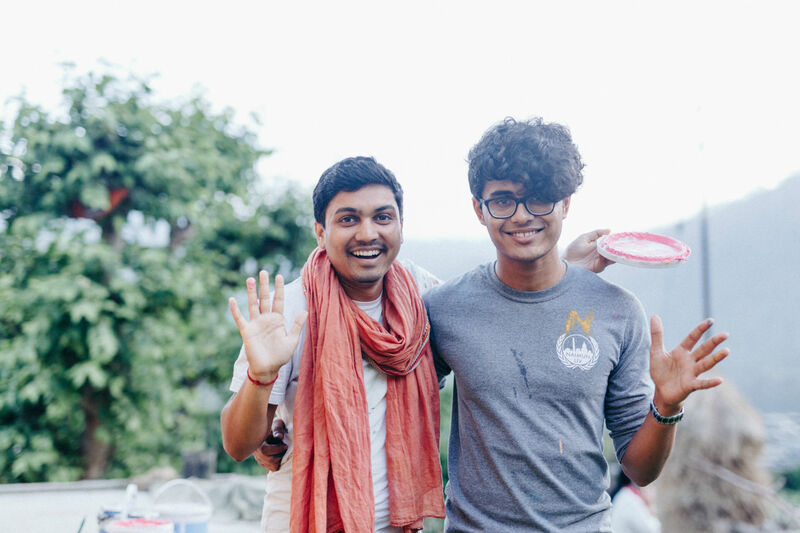 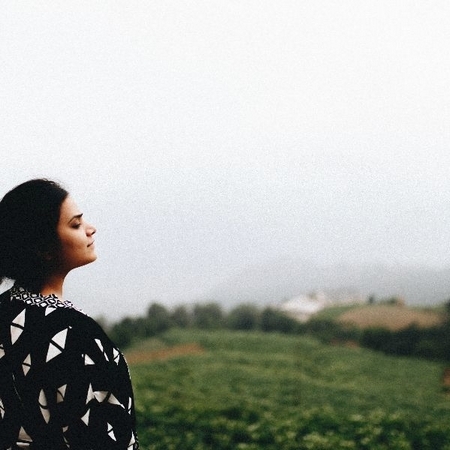 The RoundGlass purpose is to empower individuals to live their journey of Wellbeing. 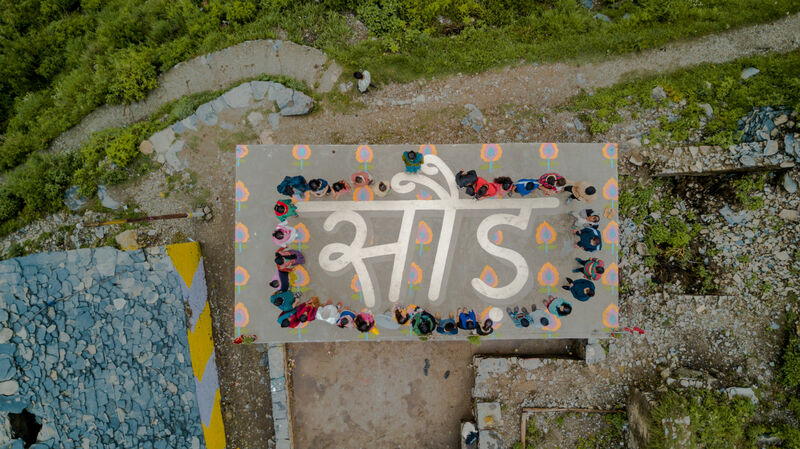 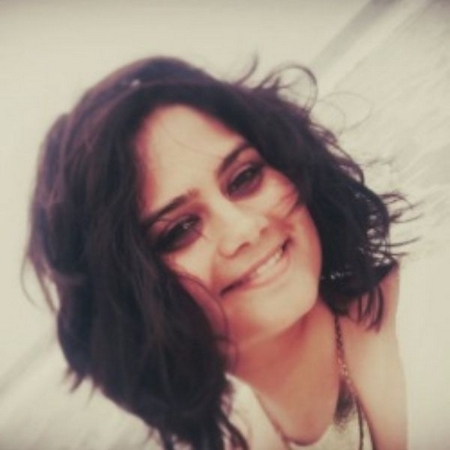 Their focus is to provide a unified experience through a comprehensive and seamless solution offering to enable people to live and lead their journey of wellbeing.